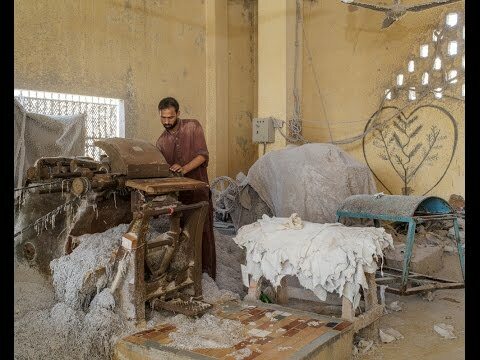 Research carried out by SOMO and NOWCommunities reveals that workers are suffering from serious health problems in the leather industry in Pakistan, one of the world’s leading leather producers. Also, workers are paid salaries that are far below the cost of living. The majority of this leather ends up in stores across the European Union (EU) as garments and accessories. This export is stimulated by a special trade agreement, the Generalised Scheme of Preferences (GSP+). During the tanning process, workers are often exposed to the chemical chromium, which can cause severe health problems including open wounds called chrome holes, chromium ulcers, perforation of the nasal septum, respiratory illnesses and an increased risk of lung and nasal cancer. Although Pakistani law obliges employers to provide protective equipment, surveys and in-depth interviews with tannery workers in Karachi showed that even the most basic protective gear such as gloves and masks are often not being provided. 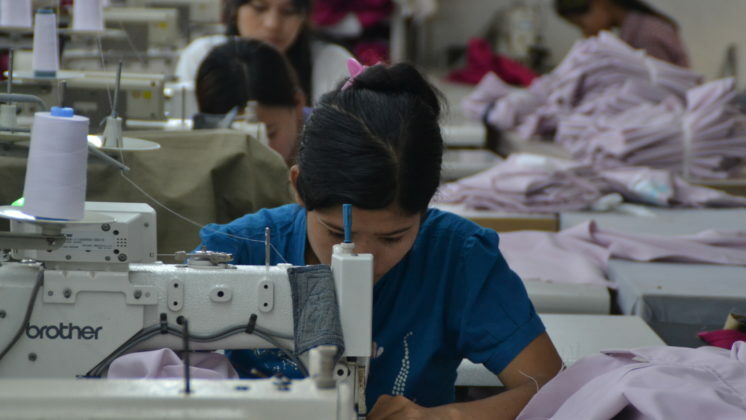 Workers are often paid salaries that are far below the cost of living – most barely earn the legal minimum wage (14,000 Rupees – €119) or even less a month. This is not enough to buy three meals a day, let alone to rent a house or feed a family. 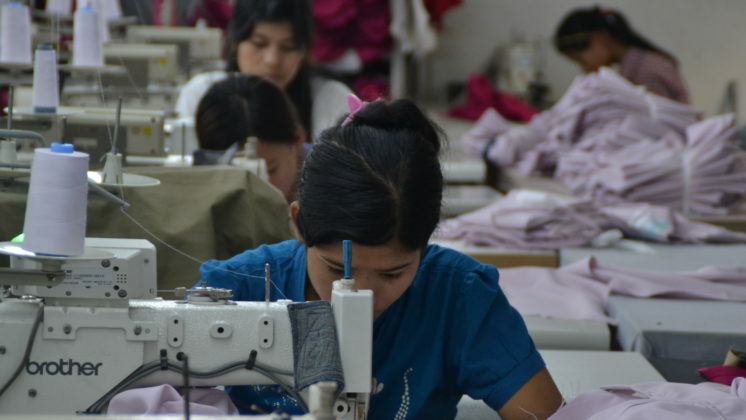 The Asia Floor Wage campaign has calculated that the minimum monthly living wage in Pakistan for 2015 was more than twice the legal minimum wage, or 31,197 Rupees (€278.42) per month. The inability to make ends meet has led some of the interviewed factory workers to take out loans repeatedly with their employers. 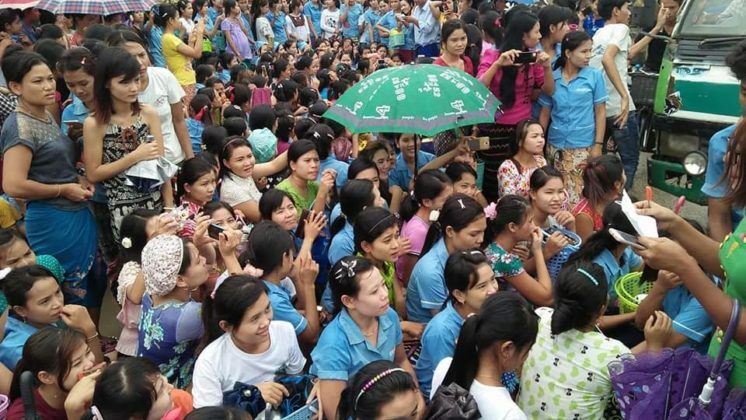 In order to supplement their salary, several workers said they had asked their children to start working, or they were forced to move in with family to save on costs. 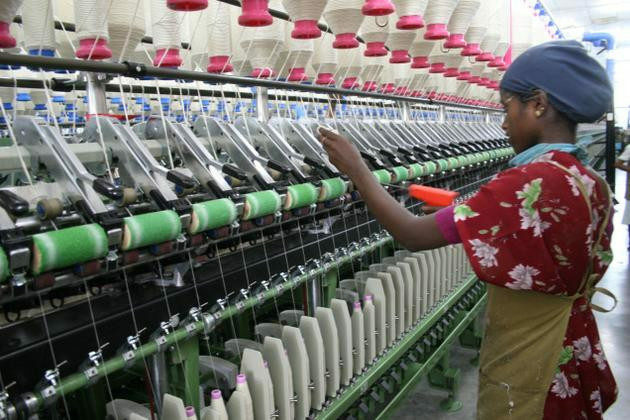 The EU stimulates exports from Pakistan through its Generalised Scheme of Preferences (GSP+), which provides trade tariff reductions on the condition that Pakistan implements core international conventions relating to human and labour rights. 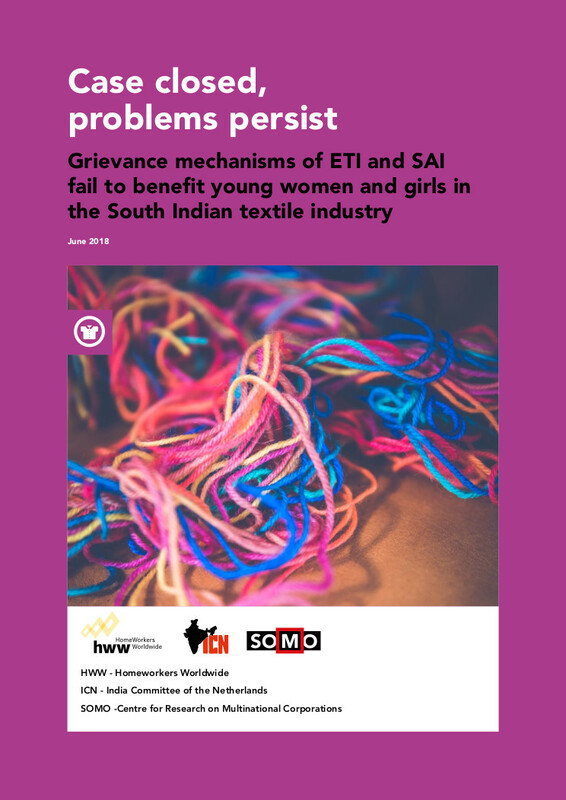 However, as this research reveals, human and labour rights violations remain widespread across the country’s leather industry. at the Humanity House in The Hague. 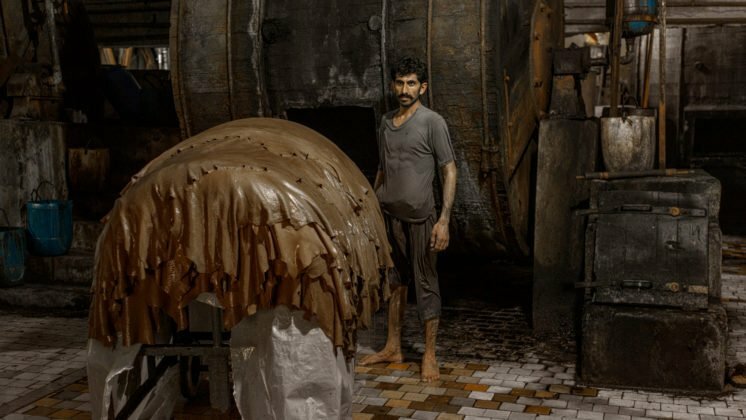 The exhibition will showcase photographs by NOOR photographer Asim Rafiqui, who travelled to Karachi for Oxfam and SOMO, where he filmed, documented and photographed the miserable working conditions facing Pakistan’s leather industry workers. Asim Rafiqui will share his experiences at the exhibition.